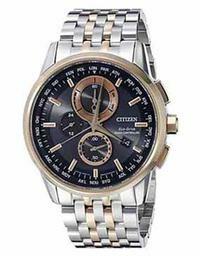 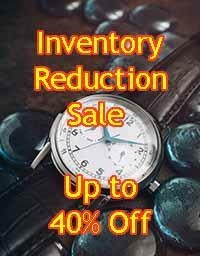 We take pride in our wide selection of quality products and carry a nice selection of watches and clocks in our store including Citizen, Casio G-Shock, Casio Baby G, Fossil, Kenneth Cole, Pulsar, Seiko, Skagen, Anne Klein & Jord Wood Watches. 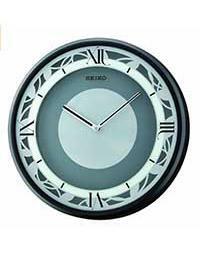 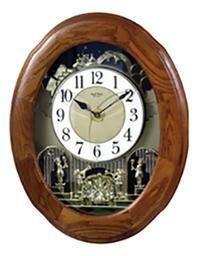 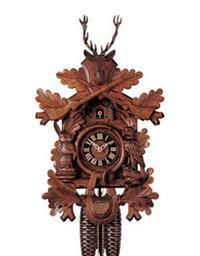 Clock brands we carry include Howard Miller, Seiko Hermle and Rhythm. 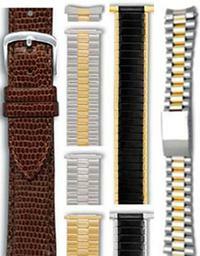 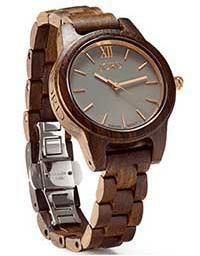 We also have all types of watch bands available in leather, link and expansion.